We appreciate your interest, and hope that you will call us at 623-451-8921 if you need further information. 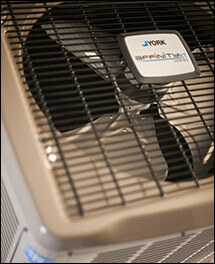 Trust your air conditioning and heating needs with us, and we'll make sure our family keeps your family comfortable. For more information about Jamie's Air Conditioning and Mechanical Services LLC., please visit our about us page.